Nashville Home Show Features Over 300 Home Improvement Experts, DIY Projects, More Nashville’s largest and longest-running home event, the Nashville Home Show, is scheduled September 8-10 at the downtown Nashville Music City Center with over 300 home building and remodeling experts, sessions with HGTV Curb Appeal and outdoor living expert John Gidding, and great DIY projects at the three-day event. 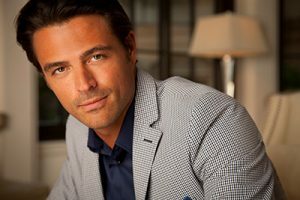 O’More Designer ShowHouse Slated October 19-November 12 This year’s O’More Designer ShowHouse is scheduled October 19-November 12 at Voce in Brentwood. Located on land that belonged to country music icon Eddy Arnold’ on south Granny White Pike. 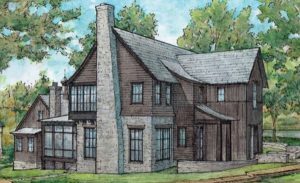 The ShowHouse will showcase the designs of four decades of O’More alums, all leaders in their field. Parade of Homes at Witherspoon Oct. 7-22 Construction is underway on the houses taking part in the 2017 Pinnacle Financial Partners Parade of Homes™. 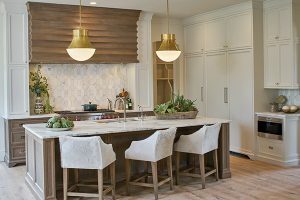 The highly anticipated custom home tour will open Saturday, October 7 and continue daily through Sunday, October 22 at the Witherspoon community in Brentwood. Hours are from 11 a.m.-7 p.m. Admission is $12 per person and children 12 and under are admitted free of charge. Demand for larger homes and lots peaking After several years of increasing demand for larger homes and lots, homeowners’ interest in extra square footage is waning. Additionally, homeowners continue to express a high level of interest in features that will allow them to stay in their home even with limited mobility. 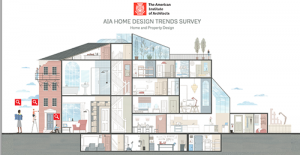 These findings are from the American Institute of Architects (AIA) Home Design Trends Survey for the first quarter of 2017, which focuses specifically on home and property design and the use of interior and exterior space. All of the data can be accessed through the included infographic. 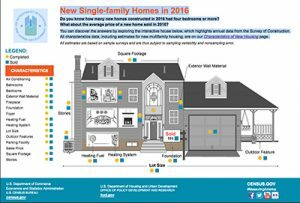 New Single-family Home Stats from Census Bureau The United States Census Bureau recently released highlights of single family homes completed in 2016, a number totalling 738,000. Of those, 686,000 had air conditioning, while 71,000 had two bedrooms or less and 336,000 of them had four bedrooms or more. The median size was 2,422 square feet. 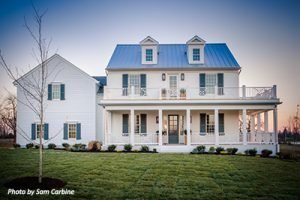 House for Hope designer house tours planned March 4-12 A charming, wrap-around covered porch draws visitors to the doors of the modern farmhouse serving as the inaugural House For Hope Designer Show House. Upper Cumberland Home & Garden Show Slated March 3-5 in Cookeville The 2017 Upper Cumberland Home & Garden Show is scheduled March 3-5 at the Hyder-Burks Pavilion in Cookeville. 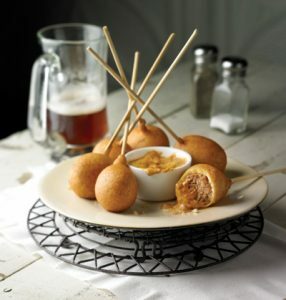 It features a barn sale, seminars, cooking stage, exhibits, shopping, and more.